Balancing key foundational topics with new developments and trends, Engagements with Narrative offers an accessible introduction to narratology. As new narrative forms and media emerge, the study of narrative and the ways people communicate through imagination, empathy, and storytelling is especially relevant for students of literature today. 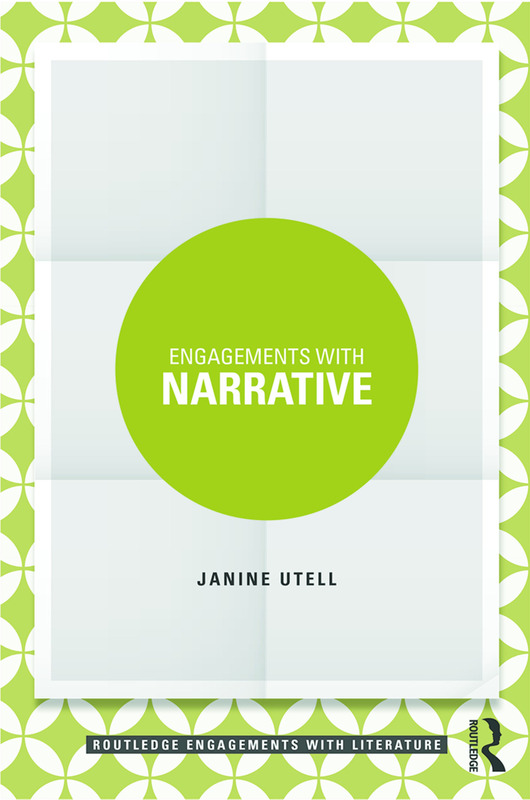 Janine Utell presents the foundational texts, key concepts, and big ideas that form narrative theory and practical criticism, engaging readers in the study of stories by telling the story of a field and its development. A survey of the most up-to-date currents, including mind theory and postmodern ethics, to stimulate conversations about how we read fiction, life writing, film, and digital media from a variety of perspectives. This guide teaches the key concepts of narrative—time, space, character, perspective, setting—while facilitating conversations among different approaches and media, and opening paths to new inquiry. Engagements with Narrative is ideal for readers needing an introduction to the field, as well as for those seeking insight into both its historical developments and new directions. Janine Utell is Associate Professor and Chair of English at Widener University, USA. Routledge Engagements with Literature is a series that presents engagement as a means of discovery. Unlike other books that simply provide references and overviews, this series offers students and instructors new ways to engage with the literature they are studying, teaching, or researching. Each book balances foundational information and key topics with new developments and trends while also looking forward to work yet to be done, offering different or challenging approaches and perspectives.